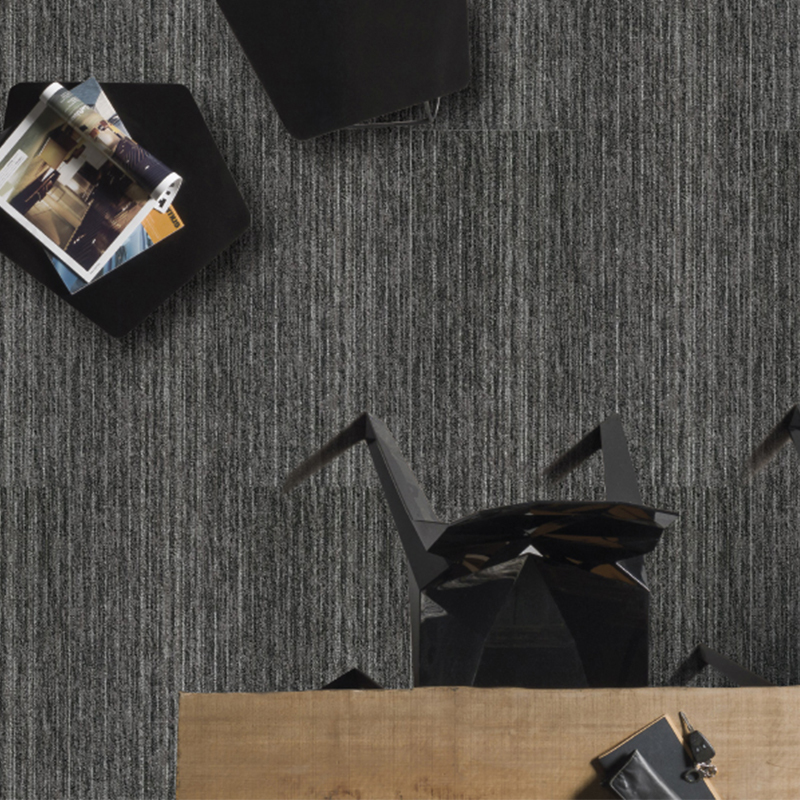 Monitor is a popular collection of carpet tile planks in several shades of charcoal / grey, with the ability to introduce some subtle traces of colour. 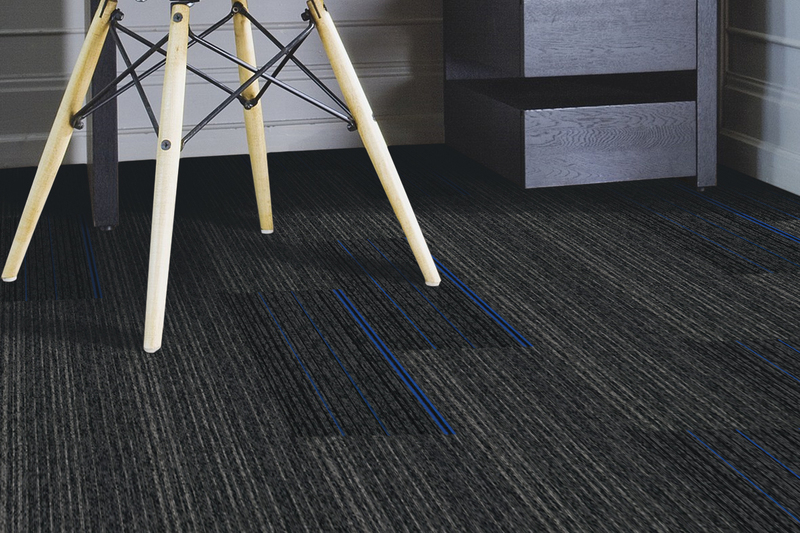 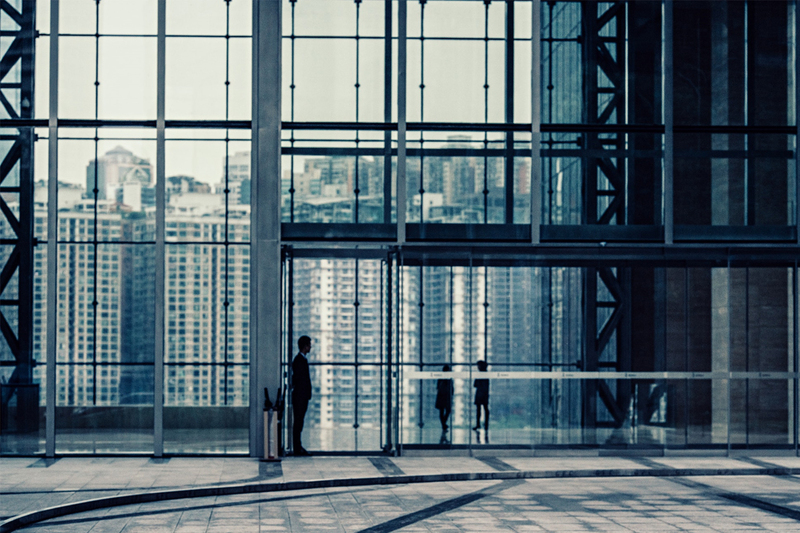 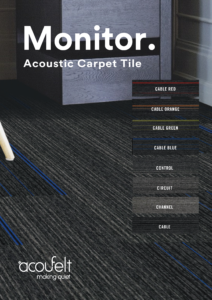 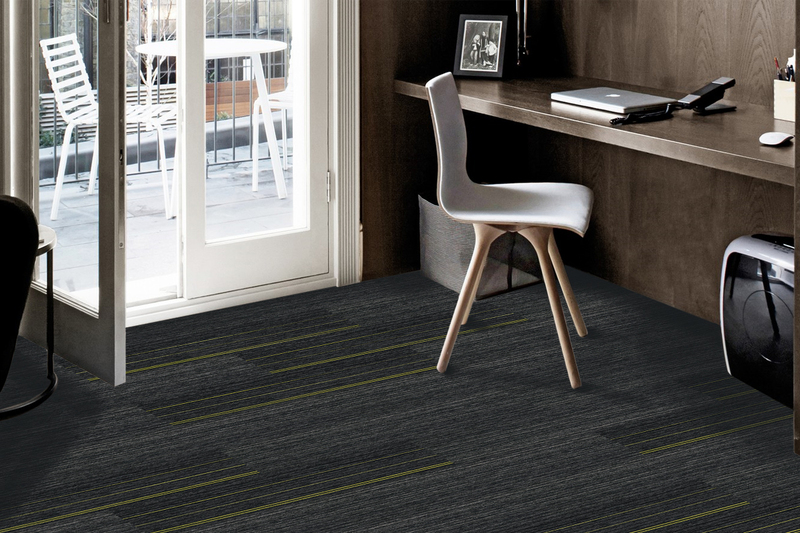 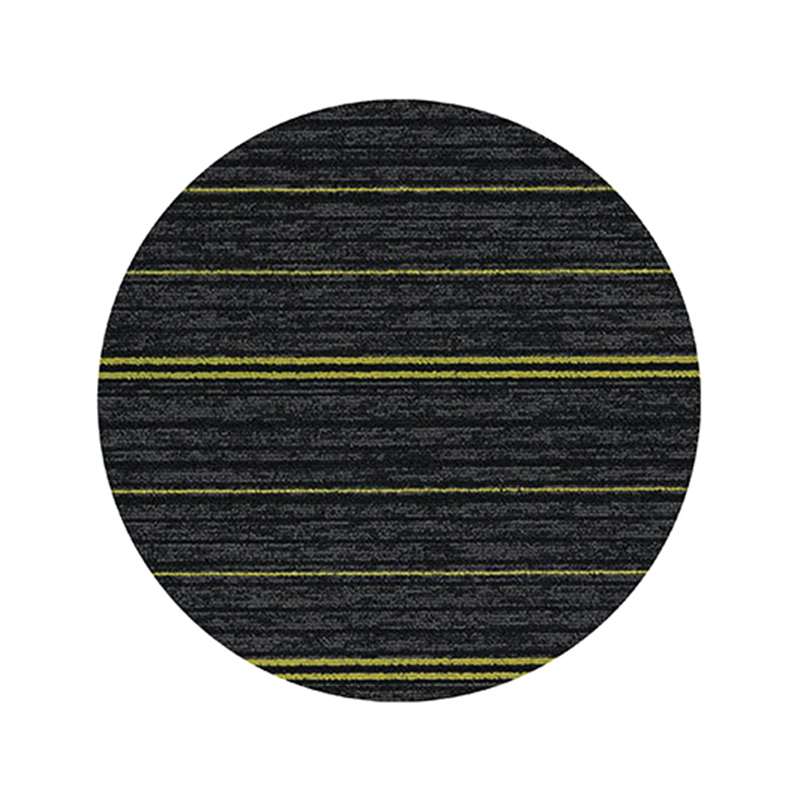 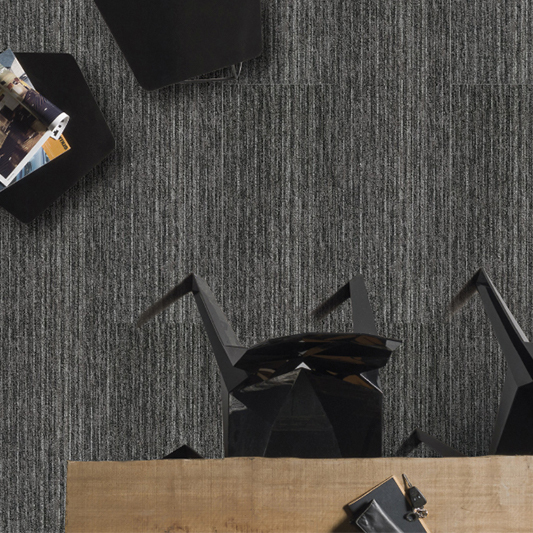 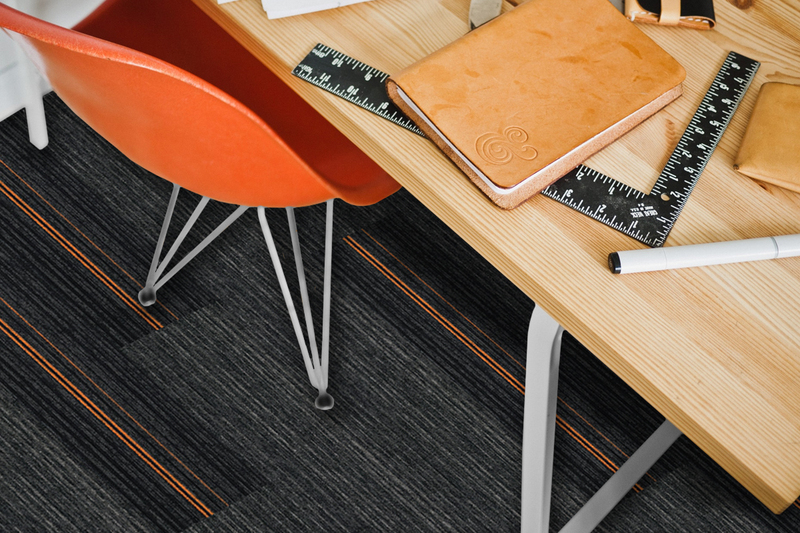 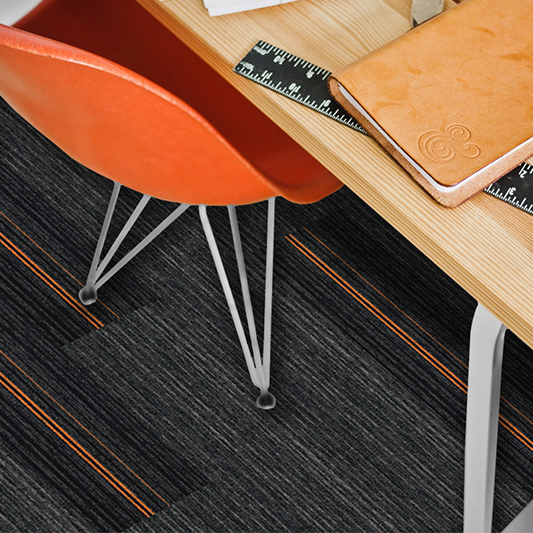 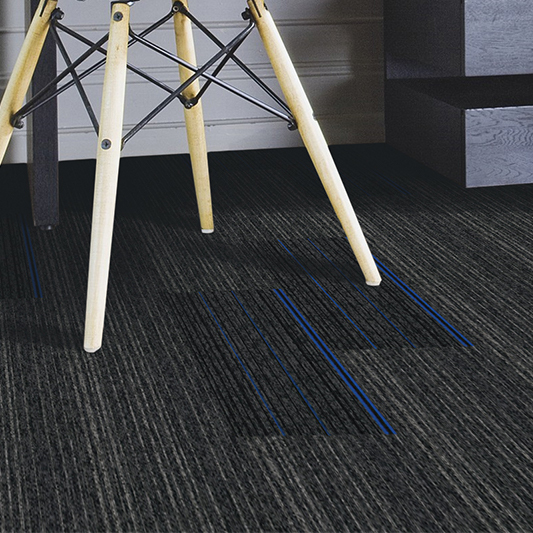 Timeless style and tones, the Monitor collection features ‘Quietback’ acoustic performance for the ultimate office or educational floor covering. Not all colours stocked in NZ.